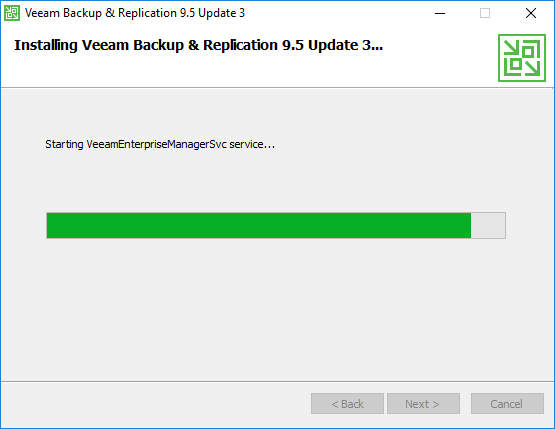 Just a couple of days ago Veeam announced the official release of Veeam Backup & Replicaton 9.5 Update 3 to everyone after giving it a few weeks with MSPs and other service providers. They are touting Update 3 as the biggest release in the 10 year history of the company. 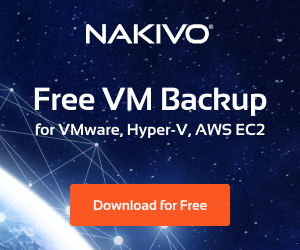 This release is certainly feature packed and provides tremendous value for those looking to protect many different kinds of workloads, multiple hypervisors, and both virtual and physical resources all within a “single pane of glass” view. 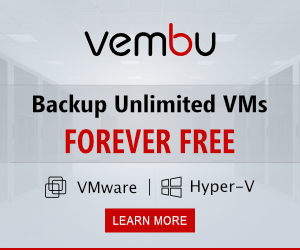 Veeam has started to bring it all together in this release with the somewhat standalone agents and integrating everything back into a single product. 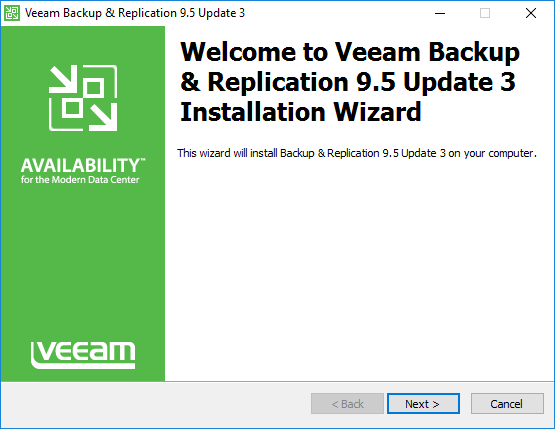 Let’s take a look at Veeam Backup and Replication 9.5 Update 3 Released New Features and cover items to note with this release. 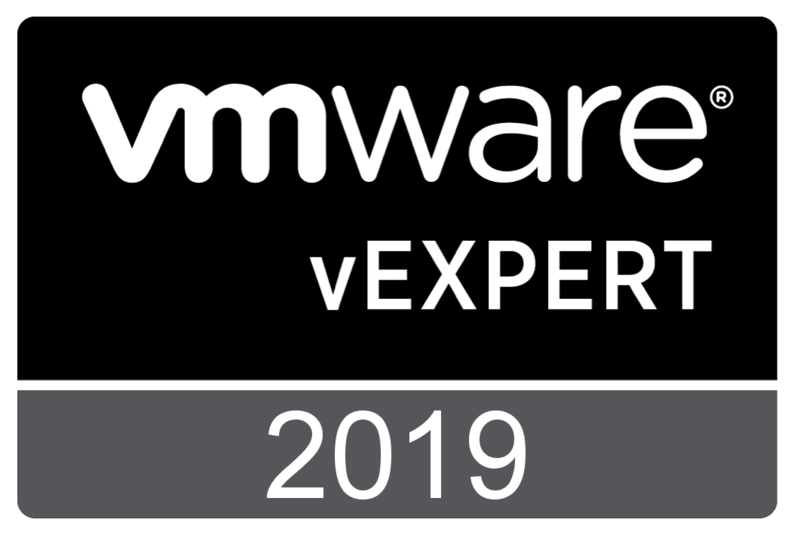 VMware Cloud on Amazon AWS – new support for VMs running in the VMware Cloud in AWS infrastructure. 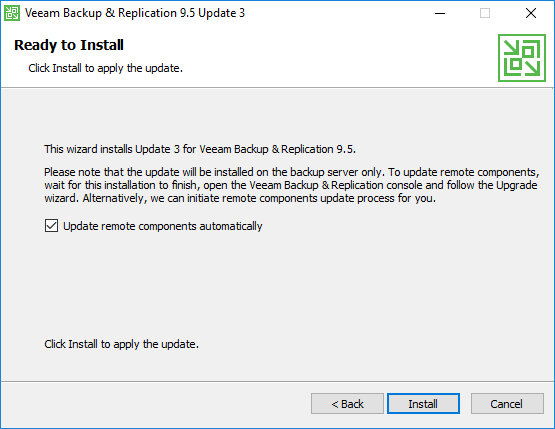 As shown below, after you apply the Veeam Backup and Replication 9.5 Update 3 patch, you can now “push” out the agents directly from the console. 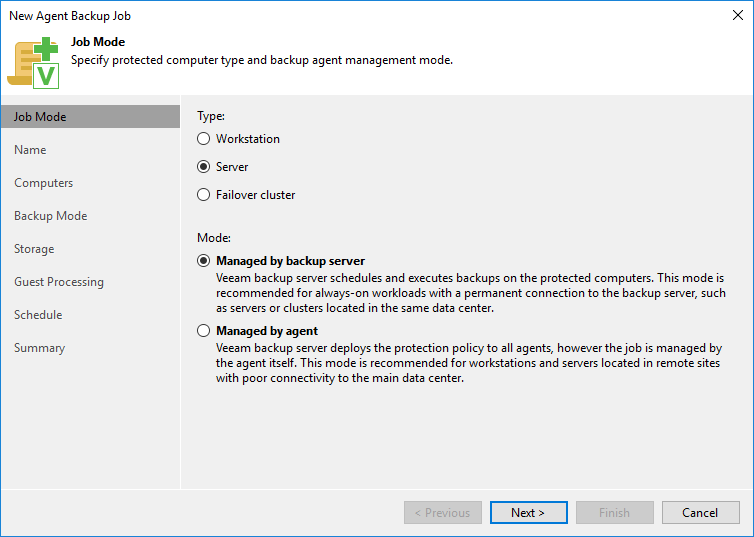 A look at the New Agent Backup Job wizard. 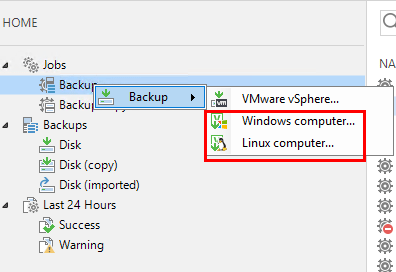 After downloading the Update 3 .exe from Veeam, simply kick off the Update executable. The process is basically a “next, next, finish” update. Note the box Update remote components automatically that allows simultaneously updating components of additional servers on the fly. The Update 3 installation begins. Components are installed. 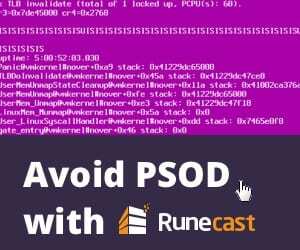 After a bit, you should start seeing services being started. The Update 3 installation completes successfully. 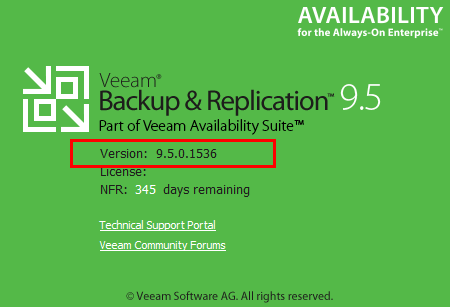 After running the update, verify the Veeam Backup and Replication console shows the current Update 3 version which is 9.5.0.1536. 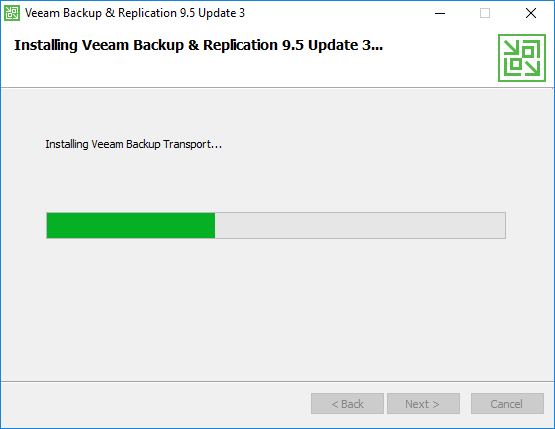 Once again Veeam Backup and Replication 9.5 Update 3 Released New Features that is taking the product to new heights with the added feature set and functionality. 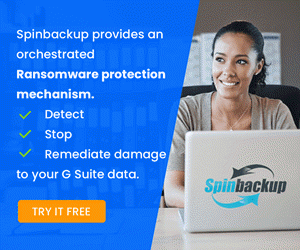 The new agent integration is very welcomed to bring the once “sudo standalone” agent into the Backup and Replication console. 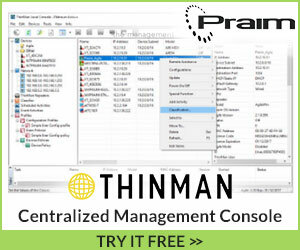 Being able to “push” out the agent from the console is a great feature and easily allows managing both physical and virtual backups from a “single pane of glass” view. Of course the added features and support for newer OS’es and DB servers is a great addition as well. 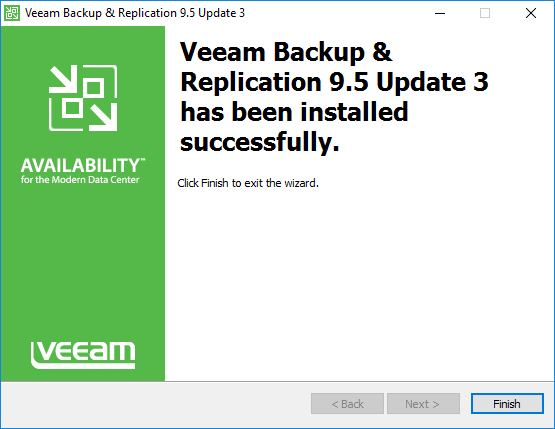 Download Veeam Backup and Replication 9.5 Update 3 here.